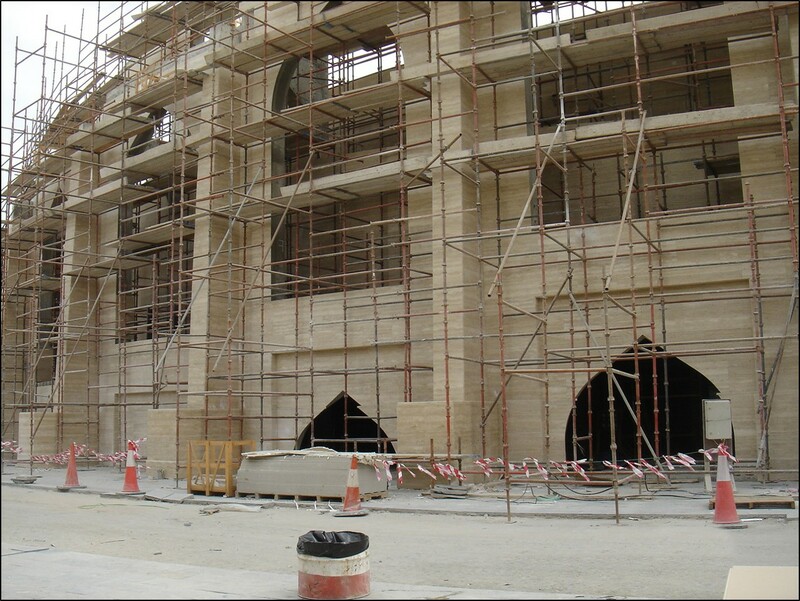 Katara Anphitheatre, Doha is a handcrafted balance between the concept of classic greek theatre and the traditional islamic features finished in 2009, has a capacity of 5000 people. 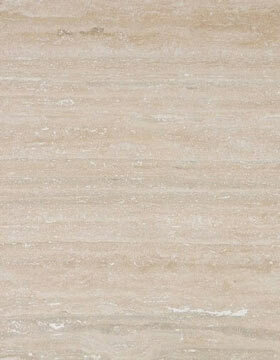 More than 20,000 mq of classic Roman Travertine and Travertino Noce have been used. We did the drawings for all the job and supplied the flooring , cladding, coloumns, balustrades, flowerpots. 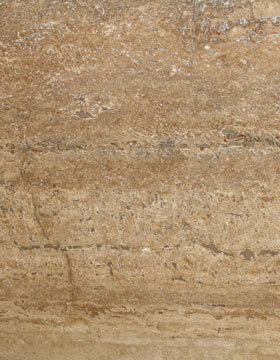 Vein-cut, Honed, open holes, same travertine layer used, across three quarries. A material full of history as it's the same material used for the Roman Colosseum. 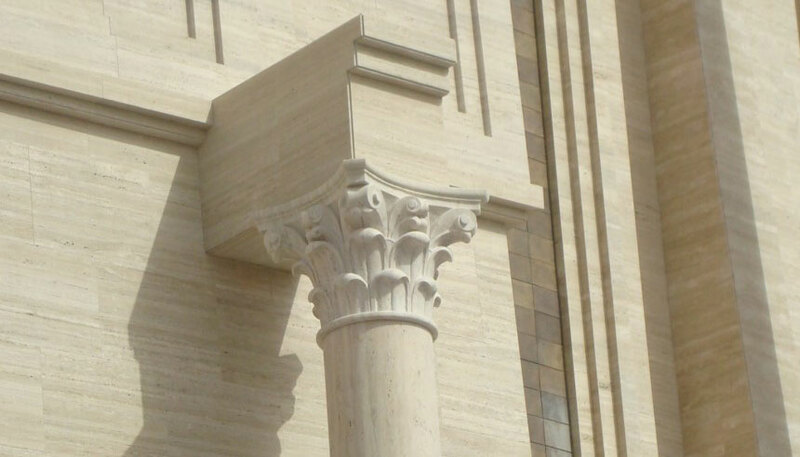 All cut to size, has been produced by Formigari and installed in record time. Representation of Katara Cultural Village's floor space, with relative heights.